Don’t Make Me Angry! 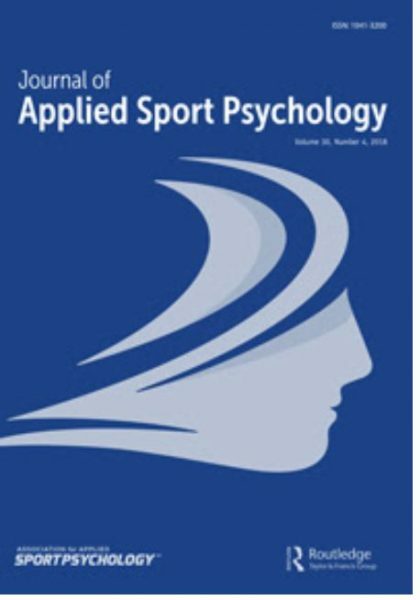 A Psychophysiological Examination of the Anger–Performance Relationship in Intermediate and Elite Fencers. We aimed to identify the effect of state-anger on precision, speed, and power components of performance during fencing attacks. We conducted a laboratory-based, single-case research experiment to test the fine motor task performance of two experienced and two elite-level fencers under two emotional states: anger and emotion-neutral. We assessed anger via psychophysiological and self-report measures, and we induced anger via a brief imagery intervention. Through the use of an innovative design, which included multiple measures of change, we showed that anger had a consistent negative effect on precision but an inconsistent relationship with response time and muscle activity. The current research design and protocol offer a novel and in-depth method for examining the specific relationships between affective states, emotions, and the complexities that underpin performance. The specific effects of anger on performance were multifarious, complex, and inconsistent. Nonetheless, the results tend to indicate that anger facilitates reaction time and debilitates performance, and these effects were clearer for the most elite performers. The effects of anger on performance are clearly complex, so it would be rather premature to make any suggestions for future practice at this point. Nonetheless, the clearer findings with the elite fencers indicate that researchers will likely yield the most fruitful insights by examining the effects of emotion on performance in elite performers.